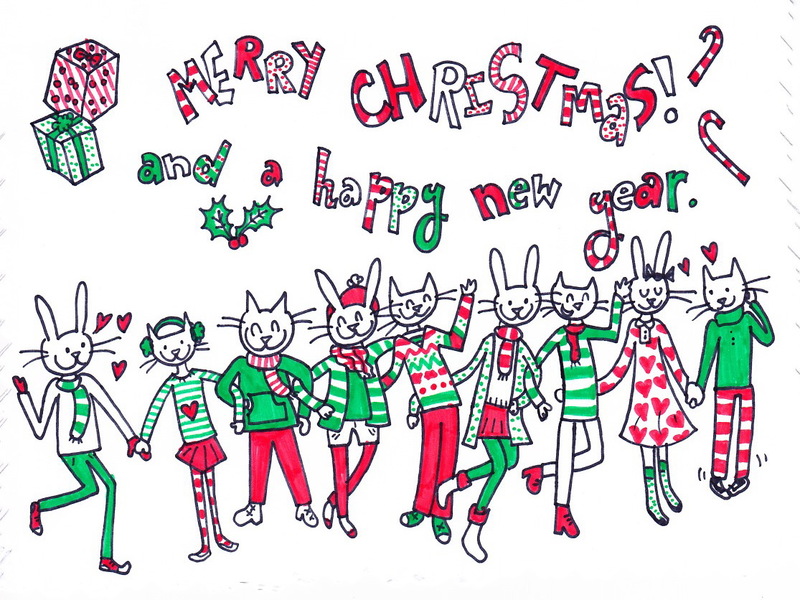 A special Christmas greeting from my daughter Anna! 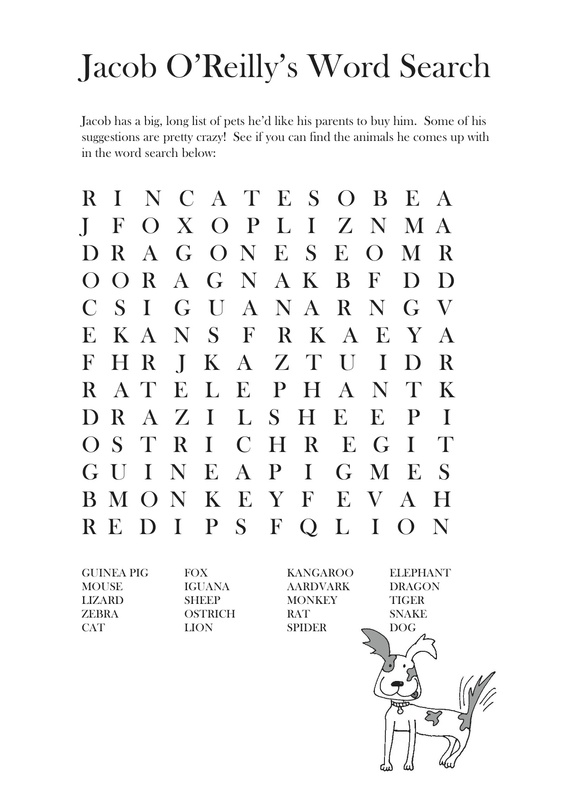 If you ever get tired of toys and are looking for a challenge over the holidays, you might like to try a fun word search or drawing project. If so, I have just the thing! 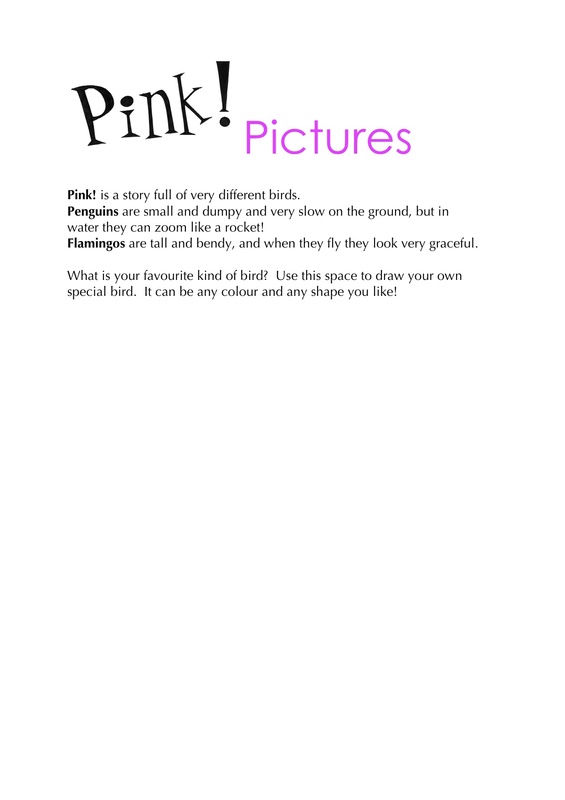 For each of my big picture books I have a collection of activities for kids to do on their own. It helps to have read the books, but you can probably have lots of fun with these even if you haven’t. The first book is Pink! 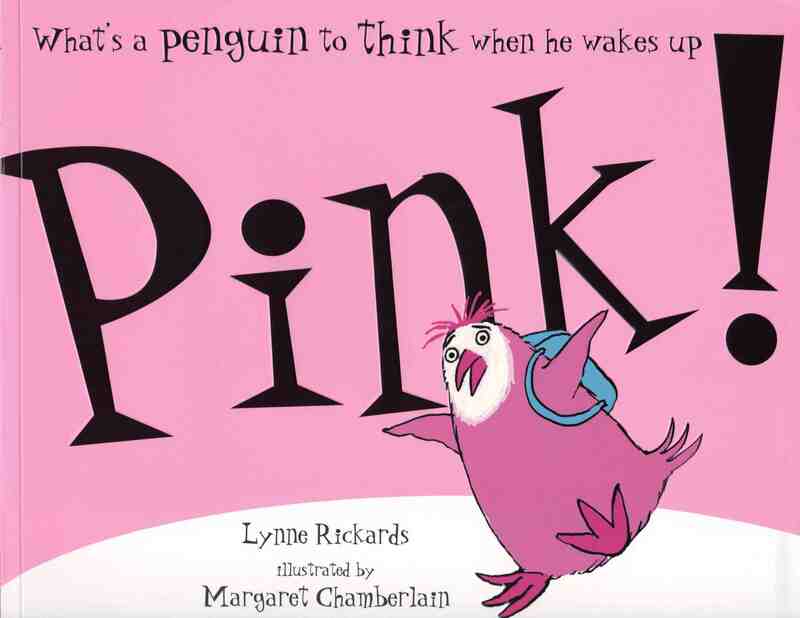 This is the story of a little penguin called Patrick who turns pink overnight and doesn’t know what to do! He swims all the way to Africa to try and live with pink flamingos, but that doesn’t work very well. In the end he discovers that penguins belong at the south pole. Even pink penguins! 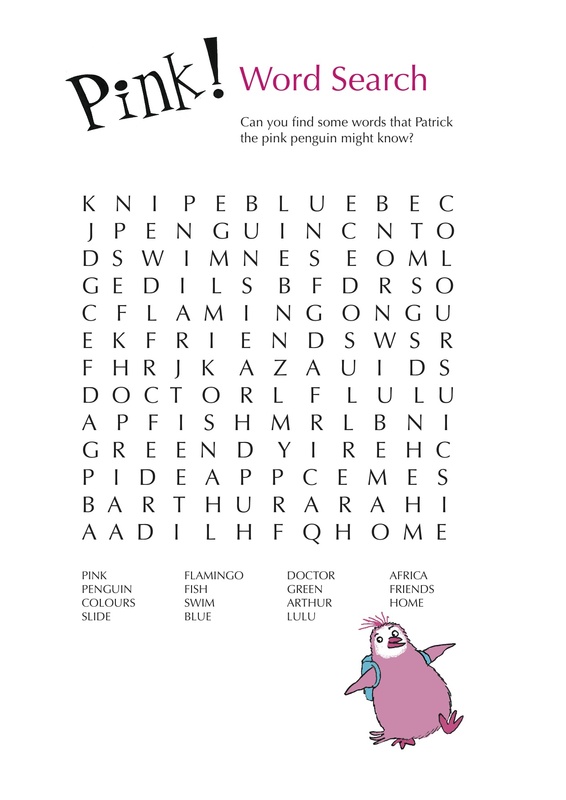 If you click on the Pink Word Search or the Pink Pictures page, you can then print them out and have fun finding words from the story or drawing your own colourful birds. See if you can find some words from the story. Here is a fun drawing project for you to try. 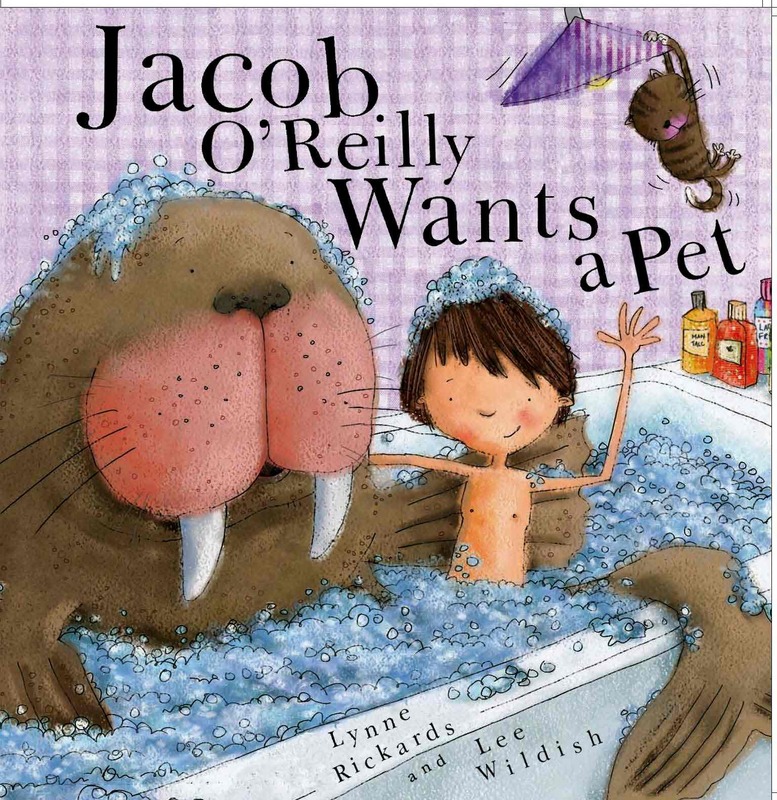 The next book is called Jacob O’Reilly Wants a Pet. It tells the story of a boy who would love a pet – any pet – but his parents are not so sure it’s a good idea. They suggest that he might try looking after other people’s pets first, just to see if he is cut out for pet ownership. He soon has a whole menagerie to look after, and it’s a lot of hard work! At the end of the story all the animals go home and Jacob finds a pet that is perfect for him. Can you find the animal words in this jumble? You can colour these pets and then draw your own! 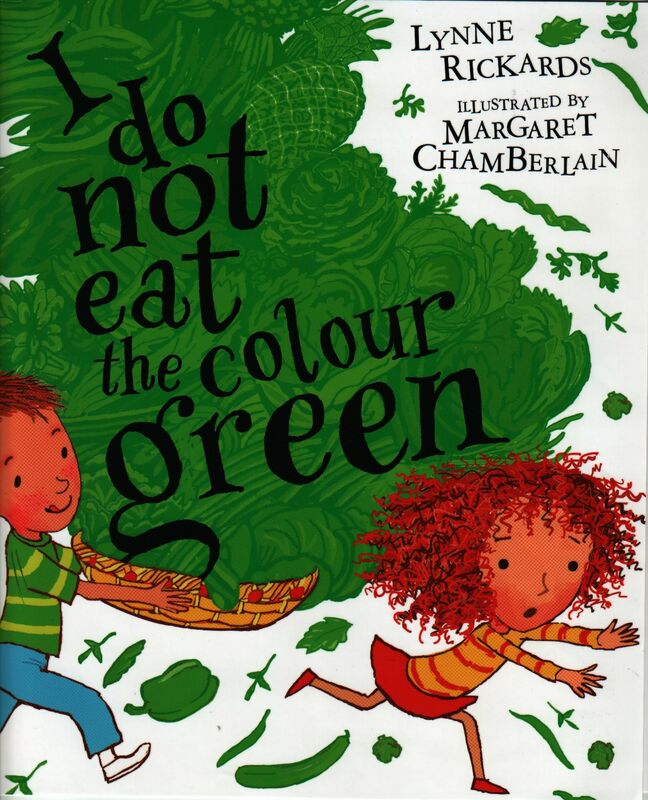 The third book is called I Do Not Eat the Colour Green. Its main character is a little girl called Marlene who is a very fussy eater. She refuses to try anything green, including green jellybeans, even though her brother is quite happy eating broccoli, beans and all sorts of healthy green things. One day she is visiting a very important person and is presented with a bunch of grapes! What will she do? 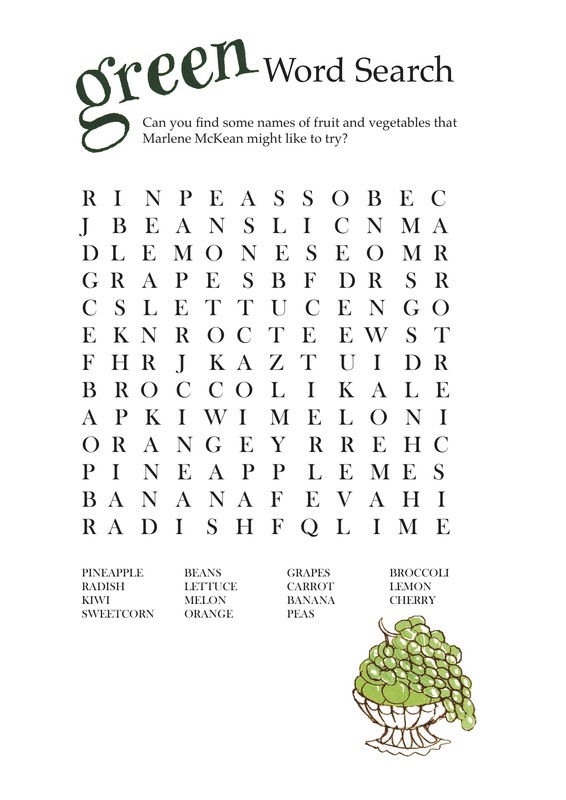 See how many fruits and vegetables you can find. 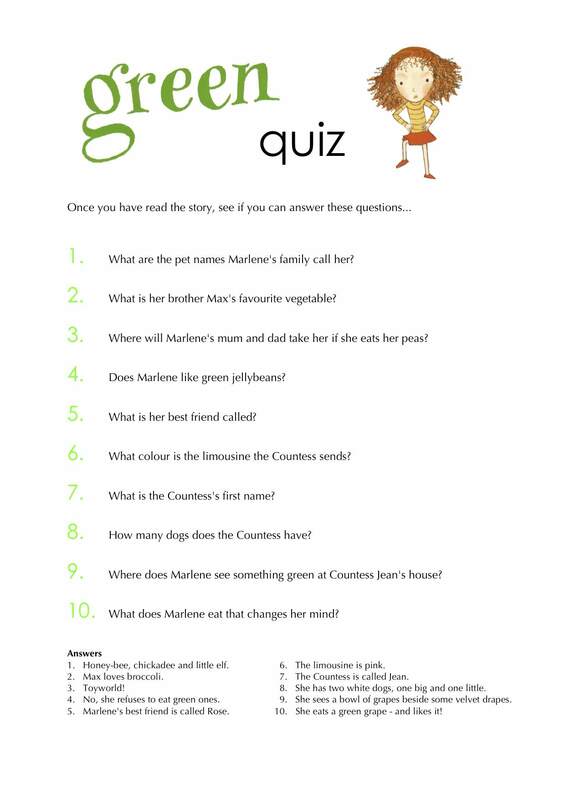 Can you answer these questions about Marlene McKean? I hope you have fun with these activities. Do share your pictures with me if you can – I would love to see them! Maybe over the holidays I will work on some new word searches and drawing activities for my new book, Lewis Clowns Around. Let me know what kind of puzzles and games you would like to see here.